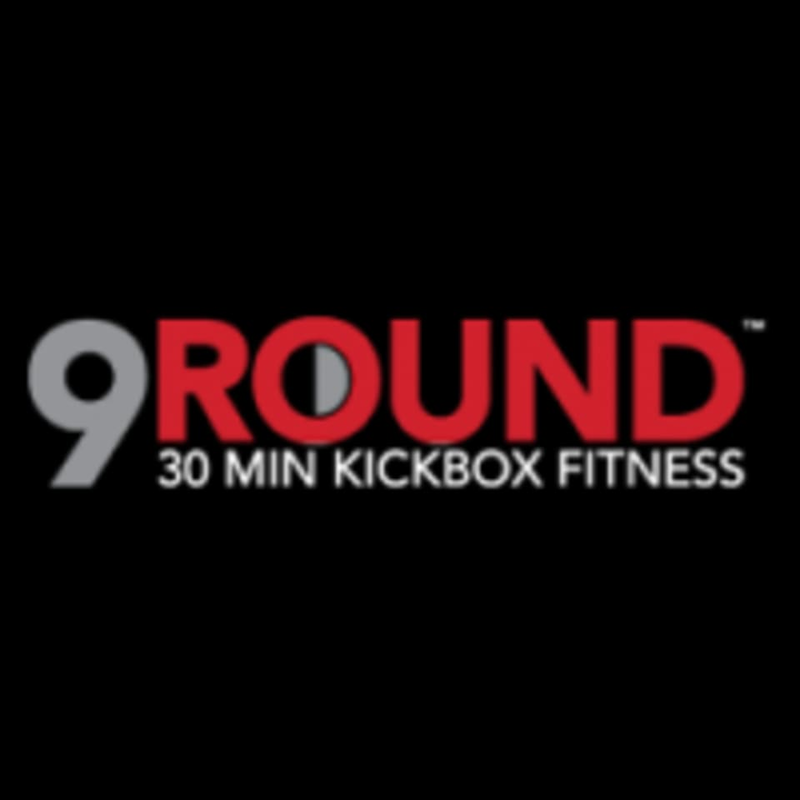 9Round is a specialized fitness center for people who want a unique, fun and proven workout with results. 9Round brings the secrets of professional kickboxing training to everyone. 9Round offers a 30 minute kickboxing fitness program that incorporates functional, interval, cardiovascular and circuit training regimens. The programs consist of a proprietary system of nine challenging workout stations developed by a World Champion kickboxer. NOTE: HAND WRAPS and SHOES are REQUIRED by our insurance. Wraps are available for purchase at the gym for just $15. Wear athletic clothing and footwear, please bring hand wraps, gloves and a water bottle if you have them. NOTE: HAND WRAPS and SHOES are REQUIRED by our insurance. Wraps are available for purchase at the gym for just $15. This facility is located at 1416-A Garnet Avenue. This class was awesome! I great place for an intense 30 min cardio with awesome people to push you further. Awesome class! Fast paced, challenging, and fun!